Thanks to theater simple for producing and curating this cool showcase for the Western Arts Alliance Conference. 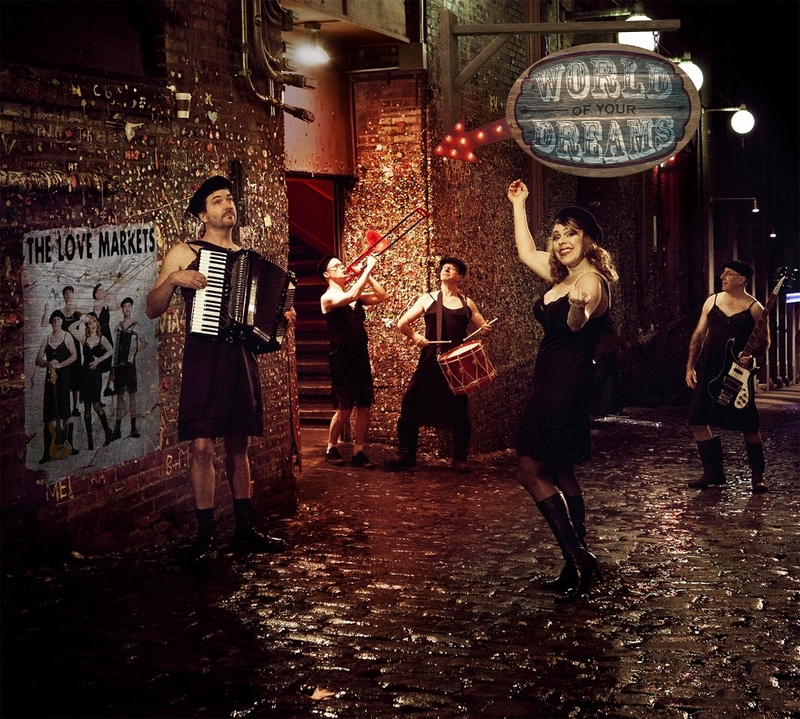 MASHUP featured my band The Love Markets ("A deliciously dark carnival" - Seattle Magazine); Vancouver illusionist Vitaly Beckman, famous for fooling Penn & Teller on their own show ("Incredible" - Penn & Teller); excerpts from God is a Scottish Drag Queen (Victoria, B.C. 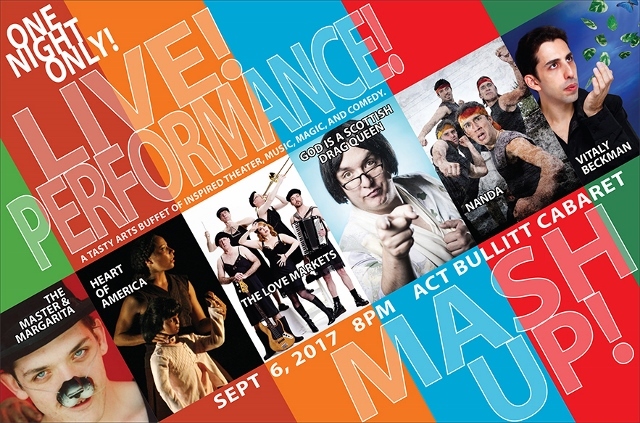 's Mike Delamont, Heart of America (San Francisco's Black Swan Arts), "acrobaticalist ninja theatre" from NANDA ("Devilishly inventive" - Seattle Times); and The Master and Margarita from theater simple ("One of the great theater events of the decade" - The Stranger). Always fun to be one of an assortment of different-flavored bonbons!